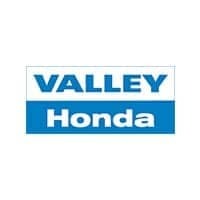 At Valley Honda, we offer competitive financing rates and terms on our great selection of new and used trucks, cars, and SUVs. Our finance experts are here to guide you through the financing process and help you get into your new vehicle. 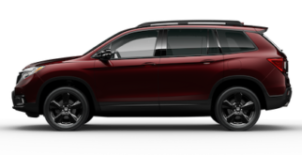 Contact Valley Honda’s finance team today or if you’re ready to start the financing process, you can fill out our secure finance application online. One of the biggest struggles when shopping for a new vehicle is deciding if you want to purchase or lease. We’ve provided some of the important considerations for each option to make your decision as easy as possible. No matter which route you take, we know you’ll be satisfied with the vehicle you receive from Valley Honda. At Valley Honda, we’re all about options. When it comes time to decide to purchase, exchange or return your leased Honda, we’ll help you take a step in the right direction.